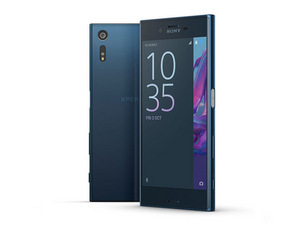 Protecting your edge-to-edge curved phone screen can be a hassle. To avoid a smashed screen and recurring trips to the phone repair, you will certainly need some sort of screen protector. According to market research over 90% of smartphone users demand a screen protector of some description. 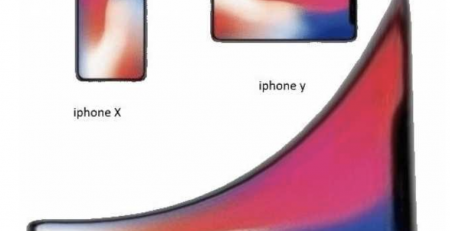 So whilst this means there are plenty out there on the market, finding the right one can be difficult if your phone has non-standard screen dimensions. Samsung Galaxy Edge, Huawei Mate and Google’s Pixel 2 XL have introduced a new complication when it comes to protecting your screen. Phones with flat standard screens make it easy for manufacturers to mass-produce standard screen protectors. However screens that curve along the edge of the frame require a tailored fit of the plastic or glass. Problems with tempered glass are all over tech forums and website reviews. Reflective glare is a significant recurring problem as protectors do not sit directly on the original screen in the case of a curved edge. The screen becomes ultra-reflective due to the gap between the protector and the phones’ surface. It then becomes necessary for you to turn up your screens brightness, draining that all important battery life. Whilst some tempered glass protectors have tackled this problem by adding an anti-glare coating to their products, not all brands have this feature. Matte screen protectors are rising in popularity to try and combat the increased reflective glare problem associated with curved screens. However this may cause blurring of the screen and a loss in colour clarity. Tempered glass tech brands have also tried another way to solve this extreme reflective glare problem. By adding adhesive over the entire screen to ensure that the protector is sitting directly on the phone’s surface. However this has lead to a whole new problem known as the “halo effect”. This will occur when the screen protector just won’t stick to those curved edges. Leaving your phone with a raised bubble look around your phone. Youtuber The Swedish Tech Guy also discovered further problems in his review of a tempered glass cover for the Samsung Galaxy S7 Edge. 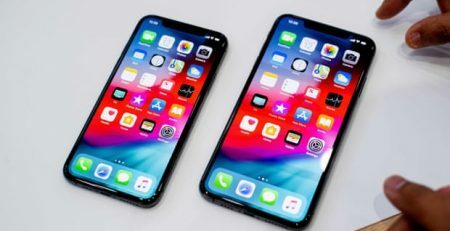 Loss of touch screen sensitivity has been a frustrating problem for curved phone screen users, where very few products have been found to fit their screen perfectly. The Swedish Tech Guy recommends that for phones like the latest Sumsung Galaxy; a tempered glass screen protector is a waste of money. In this case he believes that a plastic protector designed for a curved screen is the superior choice. As smartphones become the norm with more than 2 billion users worldwide it is only natural that the global screen protector market is booming alongside it. As the market becomes increasingly saturated, many tech companies are looking to stay ahead of the curve. To try and solve many of the existing tempered glass screen problems developer Whitestone Dome have gone the extra mile. The new screen technology is so advanced it requires a UV light to install. But something like this is going to cost you upwards of $50, and some believe that protecting your screen shouldn’t be this difficult. Zagg is another market leader in the consumer electronics sector. 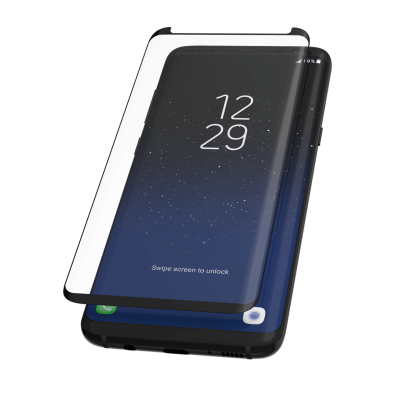 The Utah based company that rose to success in the mid 2000’s has now created InvisibleShield Glass Curve Elite for the new Samsung models boasting their strongest adhesive yet. But this is again going to come at hefty blow to your hip pocket. Another issue that seems to be arising in tech forums is the screen protector’s compatibility with covers and cases. Many users of tempered glass protectors that are a bit bulkier than a plastic film are finding it difficult to find covers that fit the phone. Forums like Android Central recommend using ‘case friendly’ in your online searches for screen protectors, or speaking to an expert about what is going to work for your phone. If you are in the market for a new screen protector, make sure you do your research. 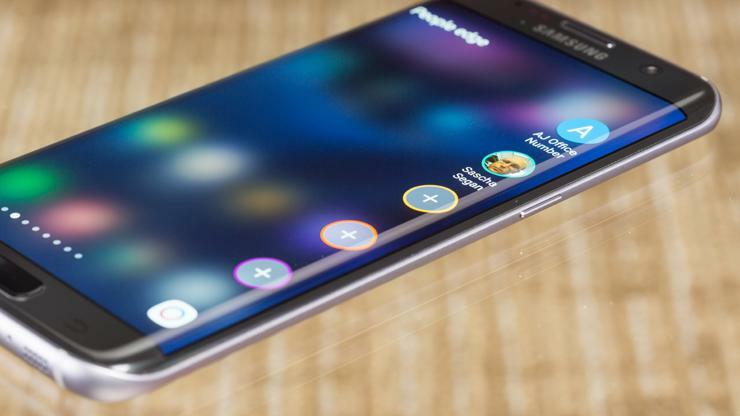 If your phone has a curved edge-to-edge screen you need to understand what is on the market. We recommend reading reviews and understanding what is going to be the most beneficial for your phone. According to W3 solutions approximately 45% of smartphone users will accidentally damage their phone, and this is most likely to happen within the first 10 weeks of owning it. 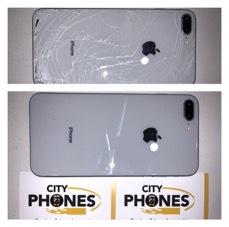 The team at City Phones are conveniently located in the Melbourne CBD, and offer the best phone repair services on almost all smartphone makes and models. Make an enquiry today, your one-stop shop for accessories and repairs.